Autodesk has unveiled Maya 2017, the latest update to its 3D modelling and animation software, adding a new Time Editor for editing animations, and updates to the Bifrost and XGen simulation toolsets. The release also marks a turning point in rendering policy, with the licence of mental ray previously bundled with the software jettisoned in favour of Arnold, which Autodesk acquired earlier this year. The new features have been announced to coincide with Siggraph 2016. Key features of Maya 2017 include the new Time Editor, a “comprehensive tool for creating and editing nonlinear animation”, with the option to switch between clip-based and keyframe-level detail. Unlike the existing Trax editor, any attribute that can be keyframed within Maya can be brought into the Time Editor as a clip – including cameras and texture properties as well as characters. The Time Editor can be used to define the timing – speed, duration, start/stop times, and so on – of animation; then, once the timing is finalised, the animation can be baked for use within Maya. 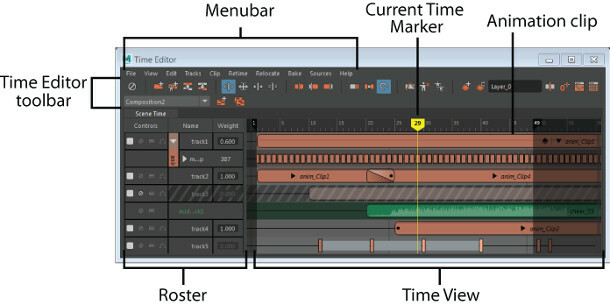 It includes retiming and audio editing tools, and the option to build up complex motions in layers. Maya’s simulation toolsets have also been overhauled, with XGen – Maya’s system for hair, fur and object instancing – getting new Interactive Groom Splines. The system enables artists to create grooms in real time with a set of standard brush-based tools. 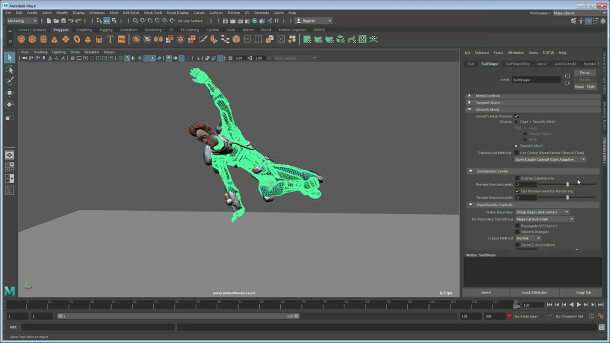 Once created, the grooming descriptions and modifiers are standard Maya nodes, and can therefore be manipulated in the Node Editor; and all of the interactive groom data is saved to the Maya scene file. The new interactive grooming tools and modifiers aren’t compatible with XGen’s existing spline and groomable spline descriptions, but they can be converted to the older formats via an Alembic cache. The Bifrost fluid toolset also gets new features – notably BOSS, the Bifrost Ocean Simulation System. As its name implies, the new system is designed to recreate ocean surfaces, with artists starting with a flat mesh, and layering solvers and influences on top. Each element is independent of the resolution of the others, and can be cached separately. The resulting mesh can be rendered directly, or the cached EXR files used as vector displacement maps. There is also now the option to control Bifrost simulations using motion fields: the final fluid velocity being the product of the field and the simulation itself. The results are clearly quite powerful: Autodesk’s online documentation includes notes on the parameter settings necessary to generate a whirlpool. Other new Bifrost features include kill fields, for removing unwanted liquid, foam or spray particles from a simulation; plus a number of under-the-hood changes. Maya 2017 also extends the new Render Setup system introduced in Maya 2016 Extension 2, designed to provide a modern workflow for creating shot-based overrides for scenes. Under the system, Render layers can be populated with collections of nodes representing the objects visible in the viewport when that layer is visible, and their properties overridden globally. To that, Maya 2017 adds the option to create hierarchies of sub-collections, making it possible to achieve finer control over the results, and improving performance. Lights are also now added to render layers by default, rather than having to be added manually; and it is now possible to create overrides for AOVs as well as standard object properties. The update also adds the option to render a sequence of frames without the need to batch render. However, the biggest change to rendering in Maya 2017 is the render engine bundled with the software: rather than mental ray, Maya now uses Arnold as its “default out-of-the-box renderer”. While it’s still possible to use mental ray, that now means buying licences of the new plugin version from Nvidia: the update breaks compatibility with scenes created using old integrated versions of the render engine. Instead, Arnold is now installed with Maya by default. The native edition can render a single frame or a sequence of frames interactively, but “batch rendering [is] not available and your images will appear with a watermark”. To remove the watermark, you’ll need to buy Arnold batch render nodes, prices for which start at $790. 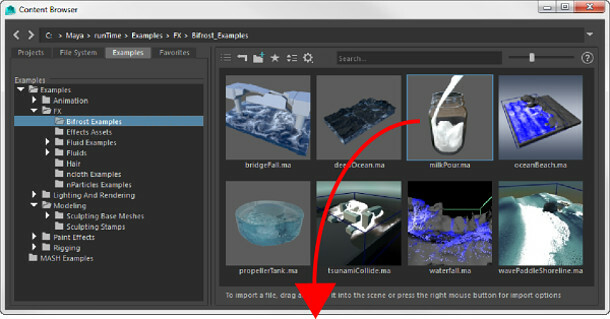 You can read more about the change in rendering policy in Autodesk’s official FAQs document. Outside of the headline features, most of Maya’s core toolsets see updates in Maya 2017. In the modelling toolset, support for symmetrical modelling has been extended to a greater range of tools, and there are a number of UI and behavioural changes to make symmetrical modelling easier. There are also a number of changes to the UV Editor tools, including a new distortion shader to automatically identify UVs that have been stretched or compressed. For character animators, the Shape Editor introduced in Maya 2016 Extension 2 has been extended, including the ability to merge multiple targets into a single blendshape, and a new Clone Target Tool to copy edits from one blendshape to another. The Viewport 2.0 display also gets an update, adding native support for the OpenSubdiv Catmull-Clark Adaptive subdivision method introduced in Maya 2015. OpenSubdiv adaptive meshes can now display procedural textures, full shading networks and higher-fidelity lighting effects – although still not self-shadowing, ambient occlusion or depth of field. Finally, there are a number of workflow changes, including a new internal Content Browser, and the option to create and share custom Workspace layouts. There is also a new Evaluation Toolkit: an evolution of the old Evaluation Manager Debugging Shelf provided in the Maya Bonus Tools, designed to help troubleshoot performance bottlenecks in scenes. Other miscellaneous features include the option to send objects to the Print Studio software provided with Autodesk’s Spark open 3D printing platform and its Ember 3D printer. Maya 2017 also includes the features previously introduced with Maya 2016 Extension 1 and Extension 2, including the new 3D Type Tool, the SVG Tool, and the MASH motion graphics toolset. MASH, formerly a third-party add-on developed by Mainframe North, gets a couple of updates in Maya 2017, including its own dedicated menu, and four new nodes. 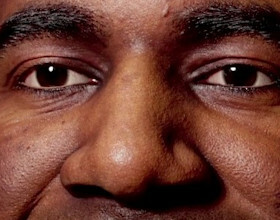 You can find details here. Maya 2017 is available for Windows 7+, Mac OS X 10.9.5+ and RHEL 6.5/7.2 WS and CentOS 6.5/7.2 Linux. Like all of Autodesk’s software, it is now subscription-only, and priced at $185/month or $1,470/year.